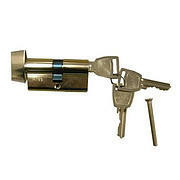 ELLBEE Eurolock cylinder only with 2 keys. 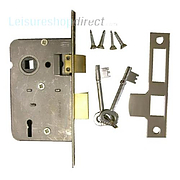 Static caravan door lock. 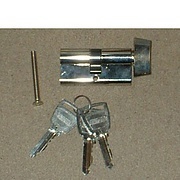 ELLBEE Eurolock cylinder only with 2 keys. 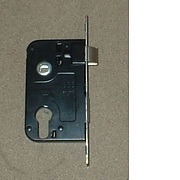 Static caravan door lock. 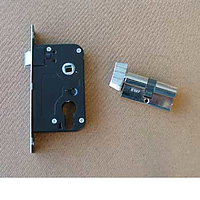 60mm barrel. Measurement is length of barrel excluding knob. 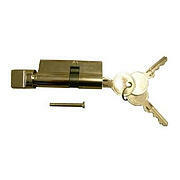 Ellbee Eurolock Mastered Series Cylinder with 3 keys 60mm (30/30). Arleigh - Eurolock mastered door cylinder 70mm (30/40).